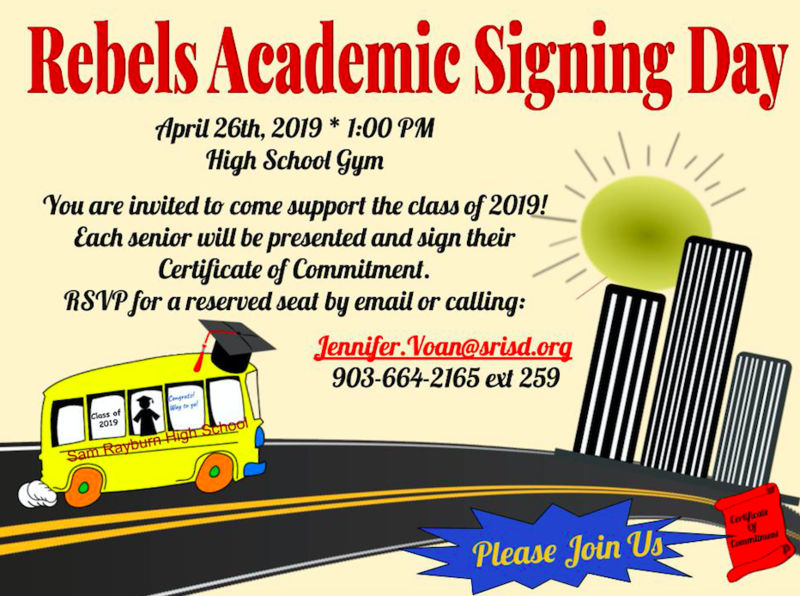 Please join us on Friday, April 26th, as we support and celebrate our Senior Class of 2019! The ceremony will be held at 1:00 in the High School Gym. Please see the attached flyer for RSVP information.